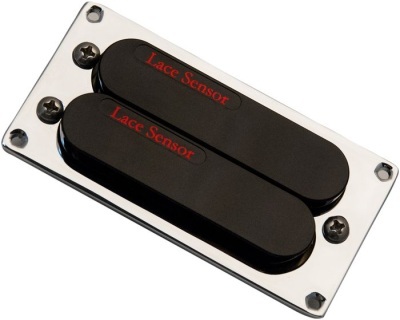 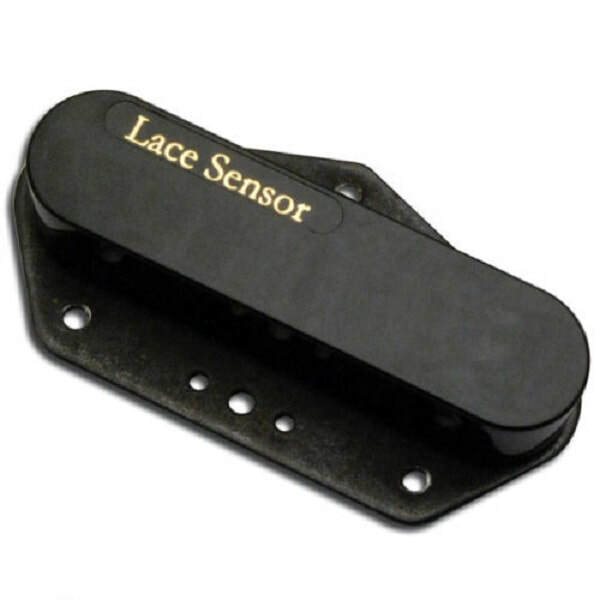 ​to our Lace Sensors Online Pages in the UK. All prices include VAT, Duty & Shipping to a UK postal address. 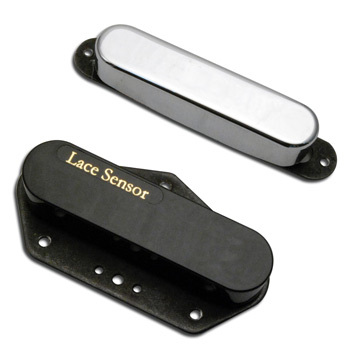 ​Secure Credit Card Payments through PayPal.